Awarded the Military Cross for distinguished service in the field by King George V on 1 January 1918. He later refused to exchange it for the official one engraved with his name and unit because of the sentimental value attached to the one he received directly from the King. 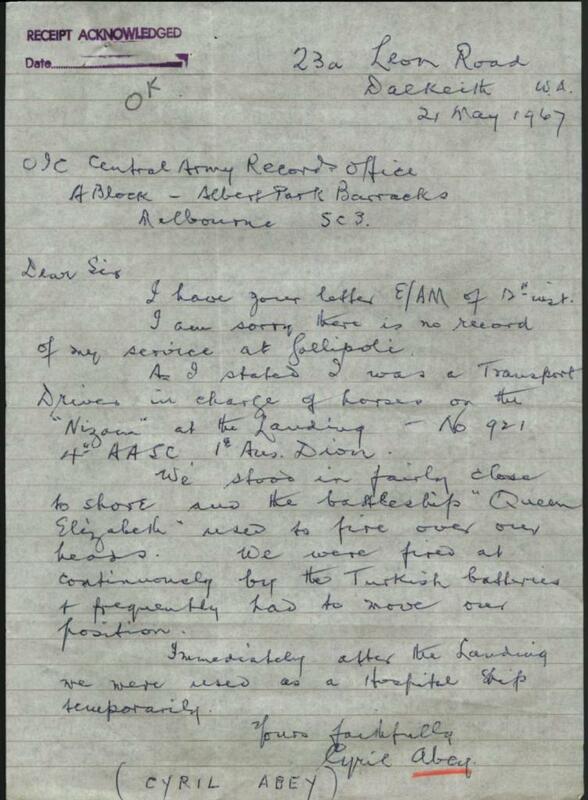 In 1967 he wrote a letter to Central Army Records who had no record of his presence at the Gallipoli landings (see the letter below). 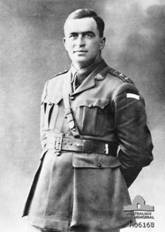 He returned to Australia 20 November 1918 and died in 1971.<br /> Captain Cyril Abey was the first parishioner to enlist for the AIF on 17 August 1914. He was 27 years old and worked for the E.S and A. Bank in Hobart. Cyril was educated at the Launceston Church Grammar School. He attended Holy Trinity Sunday School and played football for North Launceston. Cyril undertook two months of training in Brighton before embarking on the Geelong on 20 October 1914 for Egypt where there was more training. Cyril was in charge of horses on the Nizam at the Gallipoli landing and took part in the entire campaign before returning to Egypt. 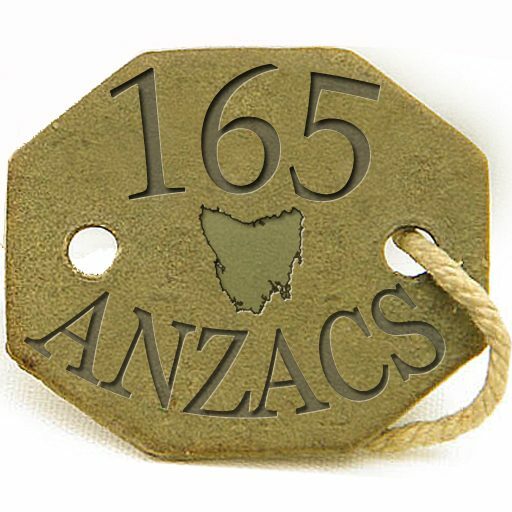 In 1916 he was transferred to the Western Front and in 1917 he was at HQ of the 1st Australian Training Division where his work was recognised in official documents. On 9 November 1918 he was presented with the Military Cross by the King. Cyril returned to Australia in 1919 and to his job in the bank. He was manager at Longford before being promoted as bank inspector in Western Australia. He retired to Dalkeith, WA where he died in 1971.